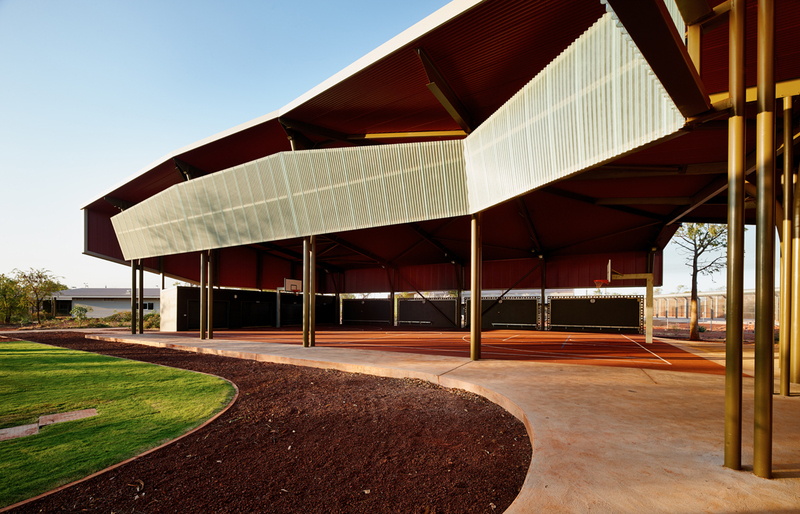 This culturally sensitive 150 bed, mixed gender, mixed security prison in the Shire of Derby, West Kimberley provides campus style facilities with a secure perimeter fence, offering a full range of services to prisoners from the Kimberley region. Although a mixed gender prison, males and females are segregated. 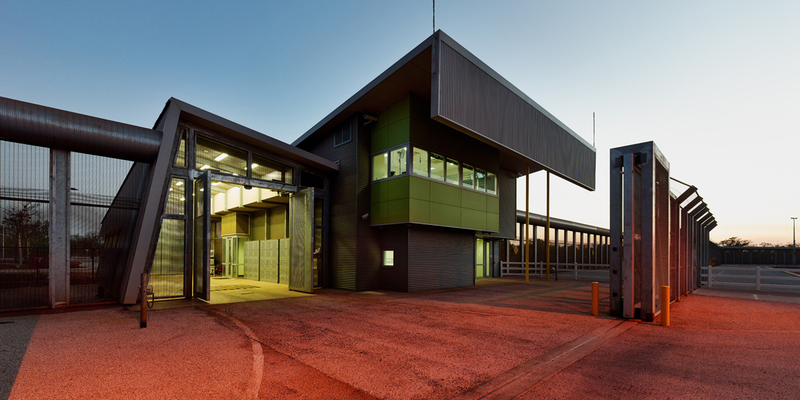 The facility a offers full range of services to prisoners, delivered through operational programs. 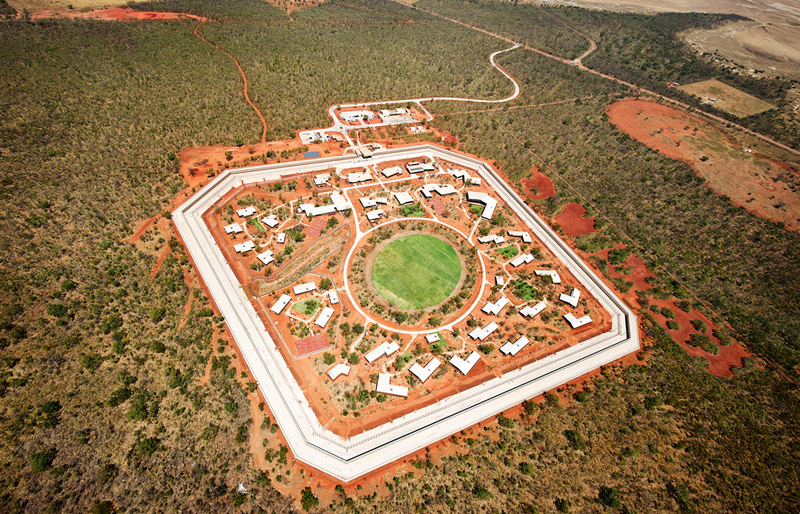 The prison comprises 22 housing units (minimum, medium and maximum), 14 facility buildings with secure perimeter fencing.